Summer sees the super-yachts of the world come to Ibiza Magna in Ibiza old town. The most recent arrival in Ibiza's super-yacht port is the Stargate, which at 80 metres long is not the world's largest luxury boat, though you wouldn't refuse a trip on it. It's been built with the utmost luxury in mind - no surprise since it's owned by a member of the Qatari royal family. 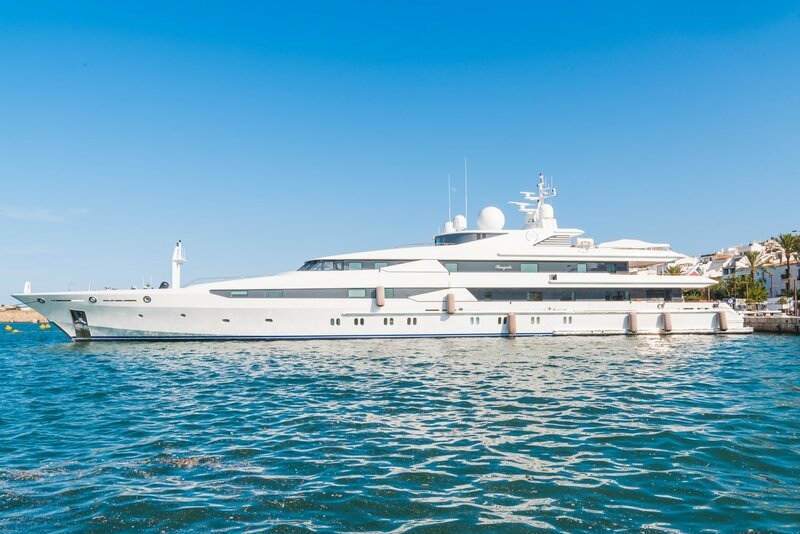 The yacht, owned by Sheikh Abdullah al Thani, wasn't picked up for a small chunk of change either. Valued at almost €112 million, you won't expect any of the passengers aboard to be slumming it. With a space for 24 guests, there's a master suite, four VIP suites and seven en-suite guest cabins - hardly a squeeze. Plus with 33 crew on board, no one should have to lift even the littlest finger. Whilst most of us can't afford this vessel, you can still explore the waves by chartering a boat large or small. Boating is not just for rich people after all.